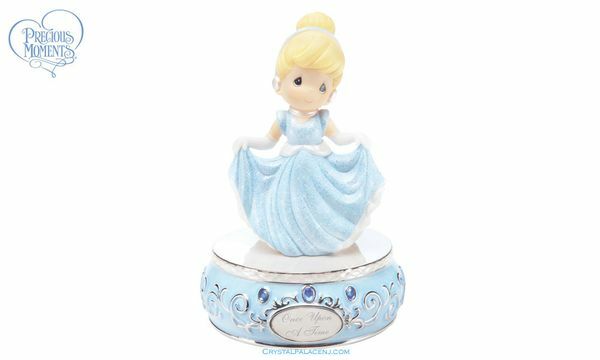 Daintily dressed as Cinderella, this endearing sweetheart is sure to bring back memories of childhood make-believe. Plays "A Dream Is A Wish Your Heart Makes." Bisque porcelain muscial. 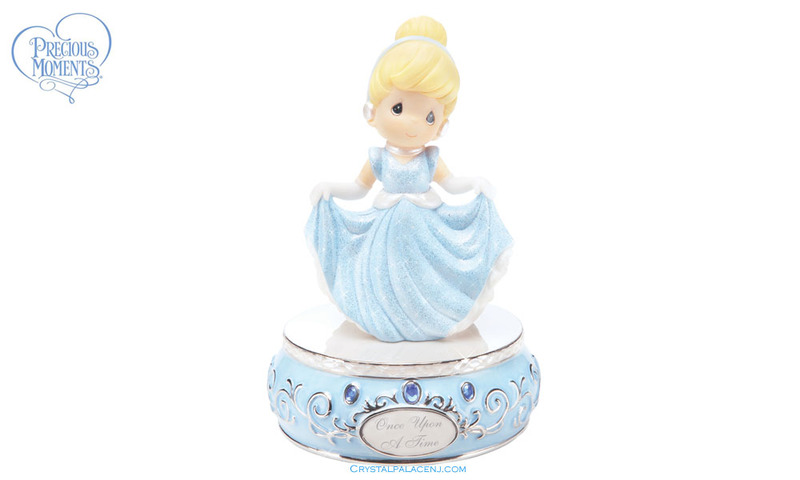 Tune: "A Dream Is A Wish Your Heart Makes"
Item# 893501 - Height 5.75"